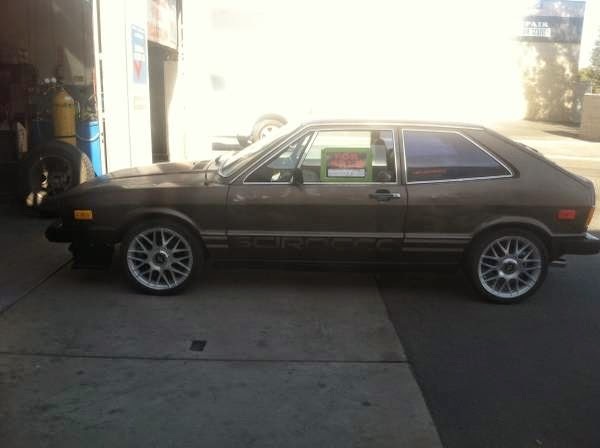 Buy Classic Volks – Classic Volkswagen Scirocco MK1 for Sale in Bakersfield, California. 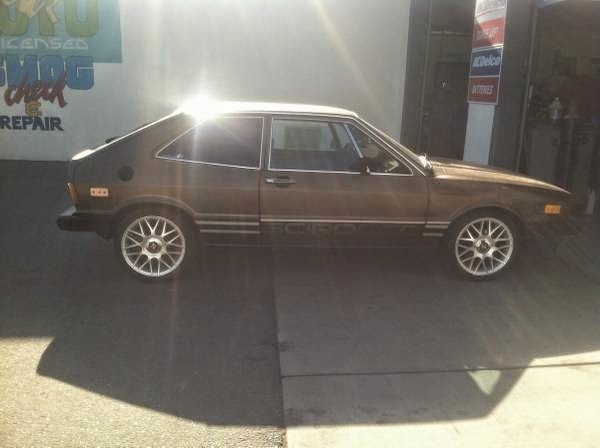 It’s a 1976 VW Scirocco MK1 in Brown color and good condition. 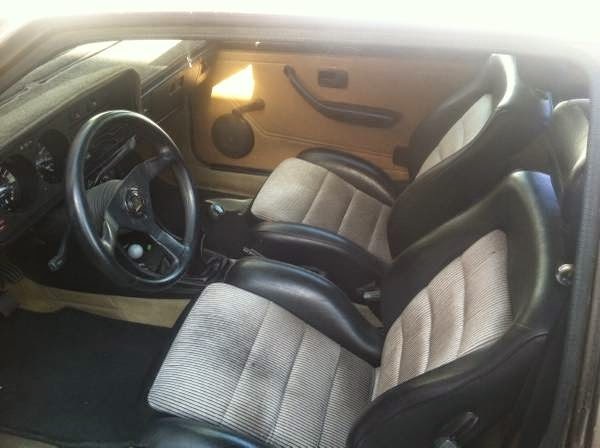 One of 2500 made first year fuel injection 3rd owner 16v seats bilstien shocks aftermarket wheels and newer tires there’s to many things to list for this car. This entry was posted in 1976, Closed, Scirocco, USA, Volkswagen and tagged Volkswagen Scirocco MK1 on August 30, 2014 by buyclass.